Anthony Bourdain, the irreverent, honest, and cultured chef who most recently was working on CNN’s Parts Unknown was pronounced dead at 61 this Friday. Bourdain’s close friend, chef Eric Ripert, found Bourdain unresponsive in his hotel room Friday morning. They were recording a new episode of Parts Unknown in France. 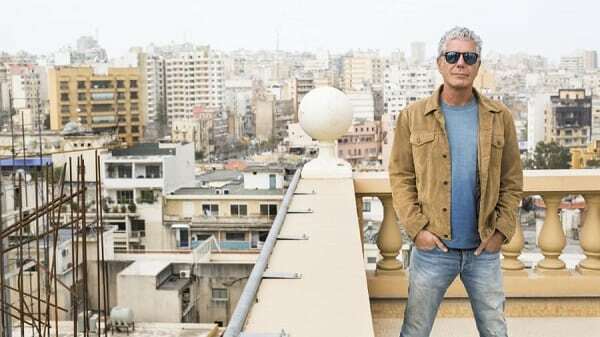 Referred to as “the original rock star” of the culinary world and “the Elvis of bad boy chefs,” the larger-than-life Bourdain had won countless of awards for his near twenty-years of taking television viewers around the world to enjoy not only the cuisine, but the culture offered. CNN has reported the death as an apparent suicide, just days after fashion designer Kate Spade was found deceased also from an apparent suicide. Just a week out from May, Mental Health Awareness Month, we are reminded that human life is fragile and mental health awareness needs to continue to grow. The US Centers for Disease Control and Prevention published a survey Thursday showing suicide rates increased by 25% across the United States over nearly two decades ending in 2016. Twenty-five states experienced a rise in suicides by more than 30%. If you or somebody you know is considering suicide, call the National Suicide Prevention Lifeline at 1-800-273-8255. The International Association for Suicide Prevention and Befrienders Worldwide also can provide contact information for crisis centers around the world.